All of you Windows OS fans out there will likely already know Safe Mode in Windows quite well. It’s the Safe Mode that we access to regain control of our Windows operating systems and run virus scans to remove viruses when we otherwise cannot open our normal OS mode. Similarly, the LG V10 also comes with a Safe Mode for us to get access to the system so we can regain control of our devices if we need it. As most of you will know, getting root access to your file system means apps can read others data and that makes it easier for malware attacks on your device if you don’t know what you are doing. Security is one of the said main reasons why Google don’t automatically give devices root access when they come out of the box. That’s fair enough since we could imagine the amount of malware floating around on people’s devices if that were to be the case. However, those slightly more geeky people among you with an interest in the World Wide Web will likely know enough to easily negate clicking on malware and even if they do they will be savvy enough to fix it. 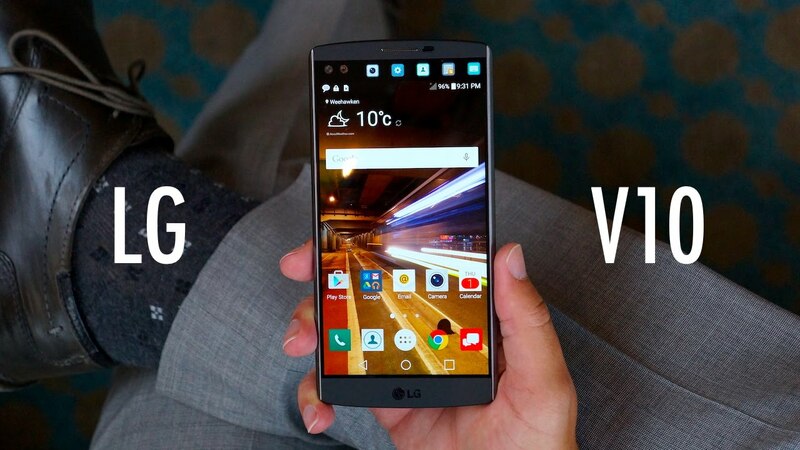 The following guides teaches you how to enter Safe Mode on LG V10 handsets as is the guide you need to follow to be that savvy guide and fix any malware related problems on your handset. The way in which you get access to the Safe Mode on Android devices probably changes between not only OEMs but specific smartphones too. Therefore, we only recommend using this guide if you are using the V10 variant from LG and no other device. Understand that by entering the unique Safe Mode on your device, you are getting access to a separate environment where you can fix boot loops, bugs, malware, other malicious programs, unwanted battery draining and any other common problems. Before you decide on factory resetting the device if you do decide to go down that path, it’s a must to back up the device data or you cannot recover that data. With a backup of your pictures, videos, apps and other data, you can restore them again later. Start with the device turned completely off. – do that by long-press the Power button or by quickly pressing the Power button and then selecting the option to switch it off from the mobile devices screen. Turn on your smartphone now by tapping the Power button just once. You should see the Boot options on the display. Select the options for powering off the device is on the display. Continue selecting that same option until you can see the Turn on Safe Mode option is on the display. Your LG v10 smartphone should now reboot in the Safe Mode. Once you are done correcting your problems from within the Safe Mode, reboot it in normal mode and start using your device again. You may, obviously, continue entering the Safe Mode as many times as it takes to correct your issue. There is no set amount of enters before you get locked out of your device or anything along those lines.